I walk downstairs to my Mom’s cozy Mother-In-Law pad. Bella, her 14 year old black poodle is soundly sleeping. I wake her up to let her out for a bathroom break. Bella shakes her head, and gives me a few affectionate head rubs. It takes her a few minutes to stretch out from the curled up slumber position she had been in on her bed. She cues me her readiness to go outside. She is slow to wake up these days, hard of hearing, slightly blind but a still sweet disposition once she realizes you are there. Bella sleeps a lot these days. I wonder what she dreams in those deep slumbering hours. I wonder what doggy adventure she experiences. On her afternoon walks, sometimes she struggles to find her pace. She seems disoriented at times. Then suddenly she will break into her poodle trot as if she is fine. My mom likes to let her out on a lead and leash in the backyard when she is home. Recently I have noticed that I don’t need to put Bella on the leash. After years of routine perhaps she discovered the truth in Pavlov’s theory for herself and wags her tail in agreement. As I observed Bella on this day, God seemed to want to show me something more than the fact that Bella now walks out, does her business and turns around to come right back in the house. I mean let’s give the girl some grace, she is getting up there in doggy years, right? She no longer seems to notice the grass. Or the surrounding properties and boundaries. and only seeks a biscuit for pleasure. fairly oblivious to everything but the most basic things. I try to spend a bit more affection on her. I linger and give her extra pats, rubs and loving words. How we can forget the simplest joys and pleasures. How we grow familiar with that which IS fleeting. how simple gestures can bring great joy. grandest gesture to a needy heart. Let’s not live our lives like Pavlov’s dogs. Let’s not go through the motions of this life. that need a bit of encouragement. 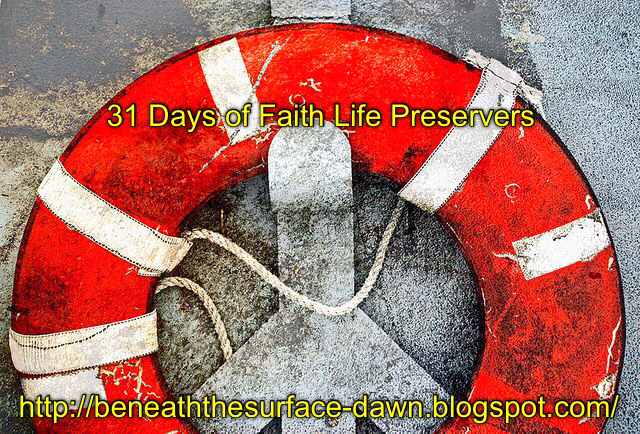 Friends your Faith Life Preserver is a reminder to be fully alive. Available to give grace and to receive it. Think of it as Bella’s Reminder to you. Every dog has their day, friends. 31 Day Topics and Bloggers HERE! Bella's Reminder, yes I will remember that. Sweet observing, friend. Thanks, Susie. Dogs make good teachers, as you know! 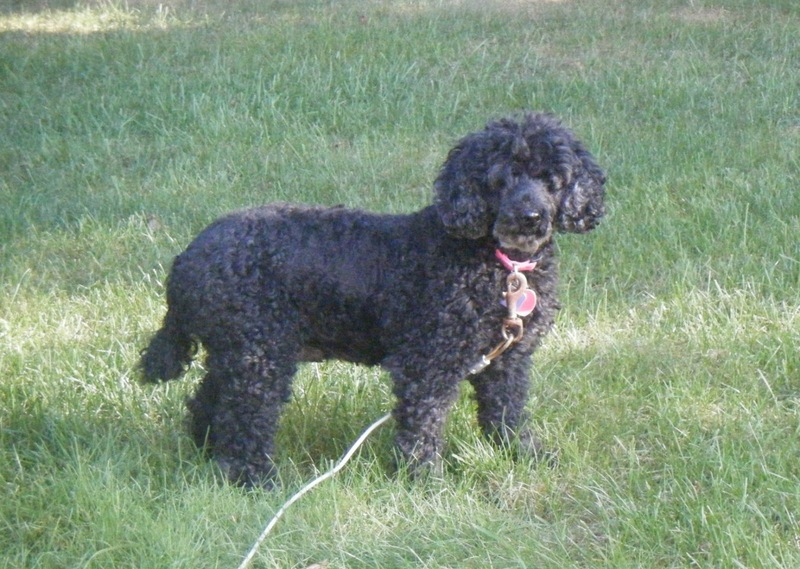 Our family dog when I was younger was a black poodle like Bella. Such a powerful and important message Dawn you remind us here. It does not take a lot of effort to be kind to another and make a difference in their life. I loved when you said “How the smallest kindness can be the grandest gesture to a needy heart”-so true. Blessings and smiles.